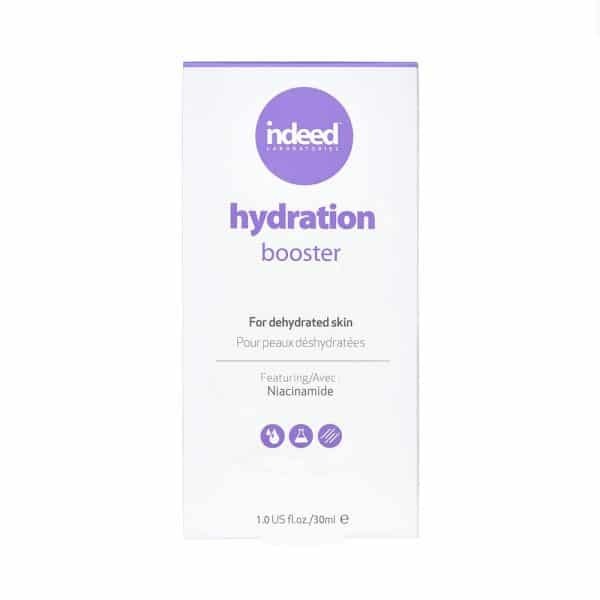 Treat dehydrated skin and restore vital moisture loss beneath and on the surface of the skin with this ultra-hydrating booster. 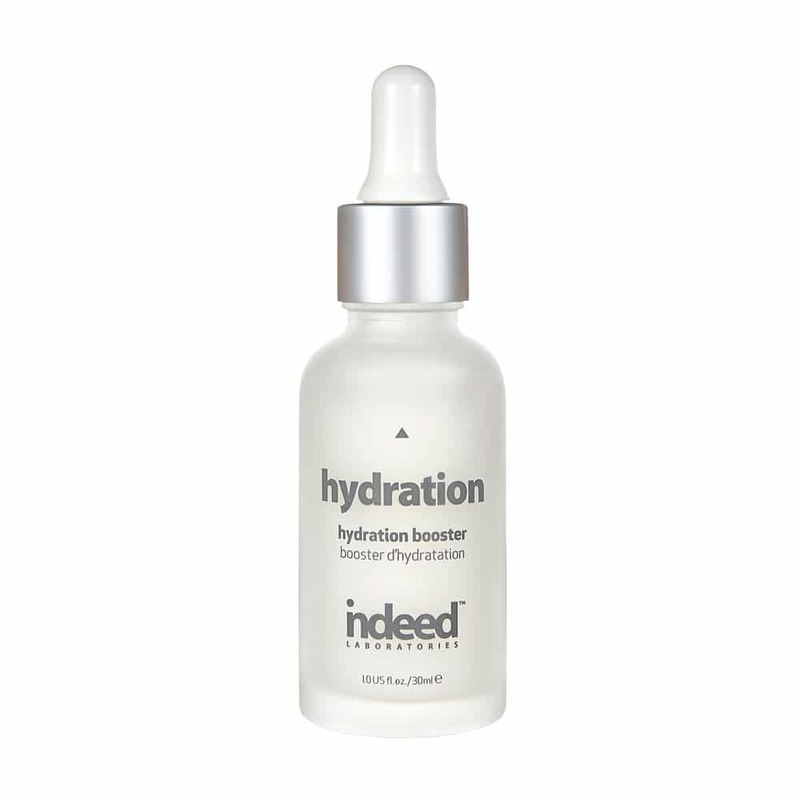 Formulated with a blend of hydrating active ingredients, hydration booster smoothes skin, increases suppleness and minimizes fine lines. As an added bonus, this booster contains Revidrate™ and Niacinamide, which help strengthen cell barriers to increase circulation, prevent excess water loss and revive skin tone and texture. Incorporate a couple drops into your skincare routine to combat dehydrated skin and signs of aging. Apply 1-2 drops to cleansed skin morning and night. Use alone or mix it with your serum, moisturiser or liquid foundation for an extra boost of hydration. Revidrate™: Enables the skin to recreate its own natural moisture by regulating the water and lipid balance in the skin. It stimulates skin cells to increase the skin’s moisture barrier. Niacinamide: Also known as vitamin B3, offers multiple benefits for aging skin. It improves skin’s elasticity, increases barrier function, diminishes discolouration and revives skin tone and texture. It also helps to stimulate circulation and prevent water loss. This product has become a staple in my skin care routine. 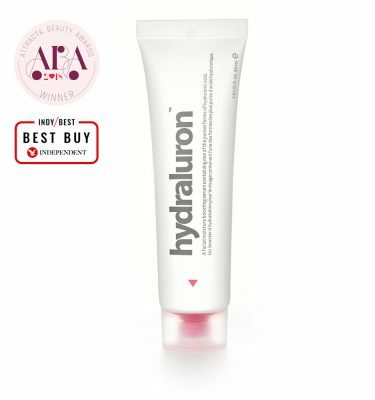 I use it every single morning along with Indeed’s Hydraluron jelly and it makes my skin feel SO GOOD! I have very dry (sometimes dehydrated) skin and in the past I have struggled to find a cream that will keep my skin moisturized all day without leaving an oily residue. However, this booster keeps my face hydrated, and leaves my skin looking bright and refreshed, but not greasy. I’m in LOVE with it!! This booster is amazing! It gives my face such a fresh feel and is really hydrating. Definitely a great addition to my skin care routine! I love this! In fact, I love all indeed boosters! I layer them under my Hydraluron jelly and/or serum and mm y skin looks and feels amazing! Another staple from indeed! 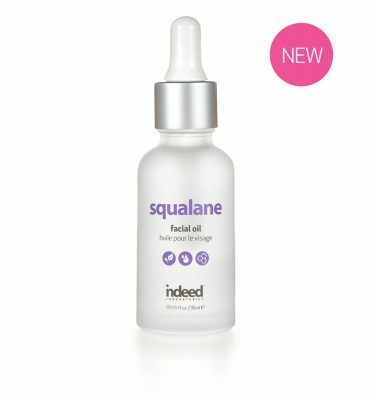 I am obsessed with this product! This product plumps my skin with moisture and makes it feel hydrated and refreshed!